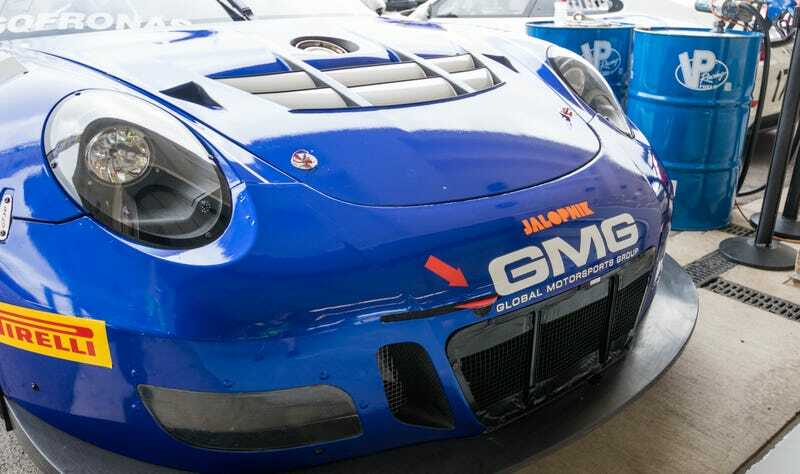 The folks at GMG Racing are the latest to get the Jalopnik bump in the GT class at today’s Pirelli World Challenge race at Circuit of the Americas. Godspeed, GMG! Contact the author at patrick@jalopnik.com. It’s Friday! Get out there and chase some sunshine, like this Toyota Celica here. It’s in the name and everything.